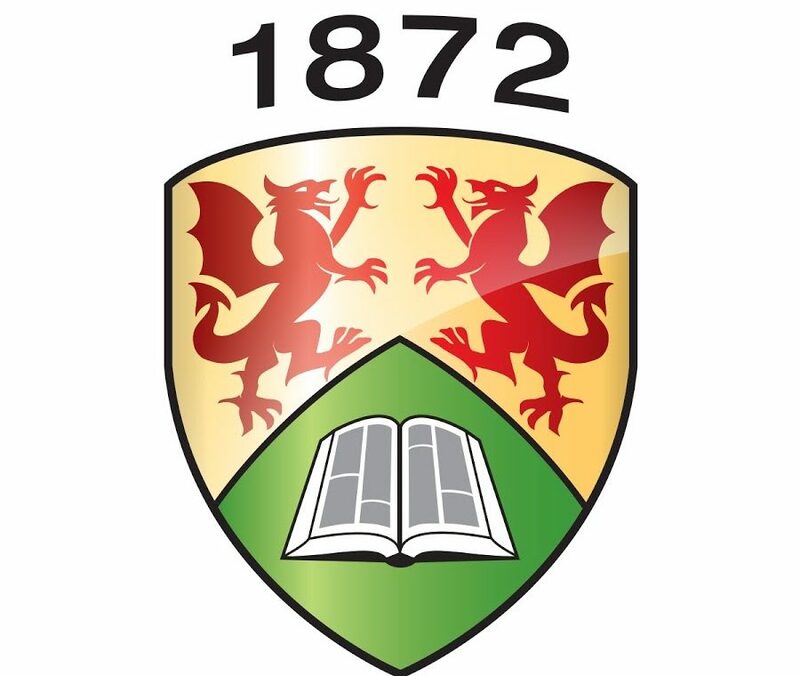 My name is Sam and I’m currently the Erasmus+ Exchanges Assitant at Aberystwyth University. Today’s date is the 15th December and I have just created the Aber Exchanges blog. Exciting times! As a former Modern Languages student here at Aberystwyth University, I undertook 4 placements in my year abroad. I went to Madrid, Valladolid, Montpellier and Hamburg. I really enjoyed my year abroad, although it wasn’t always easy. One thing that did keep me motivated was blogs. Lots and lots of blogs, articles, vlogs, twitter and facebook pages on where to go, what to see and do and they also offered me a hand when things became tough. They allowed me to see cities from my laptop screen; I was able to plan, prepare my trips and also know that I wasn’t alone in my year of adventure and discovery; that there were plenty of people from around the world doing similar things, in similar places, with similar thoughts and feelings. So, when I started my job here in the International Office at Aberystwyth University, I really wanted to start a blog for you. Directed, written, produced and starring you! The idea is simple, the creativity is yours; Aberystwyth Students are invited to contribute to this blog, as much or as little as they wish, to share their experiences, give tips and advice to the next year of travellers and to also keep in touch with Aberystwyth University and let us know how much fun you’re all having. Equally, incoming students are welcome to also participate; to show Aberystwyth to the world through your eyes.